Welcome Home! This condo has recent updates that make it a must see! Open floor plan, loft style master suite and balcony of the master bedroom are just a few of the details that make this Condo one of a kind. 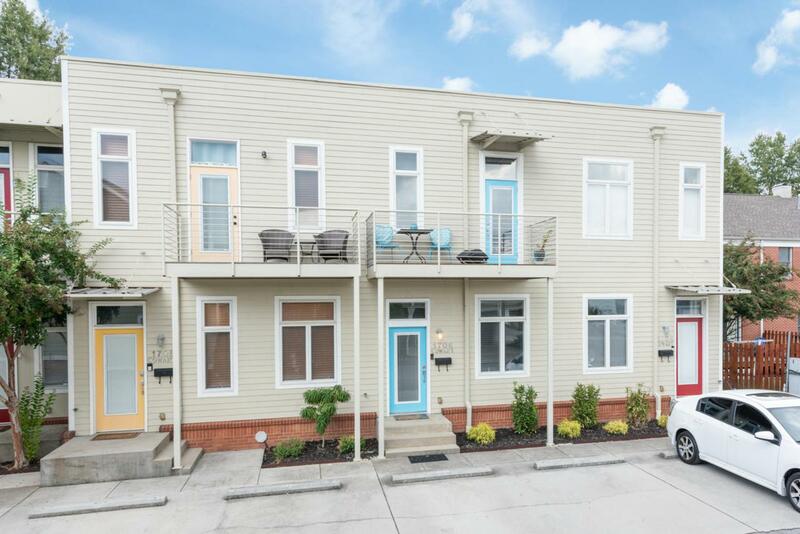 Walking distance to all that Southside has to offer. Call today for private showing.